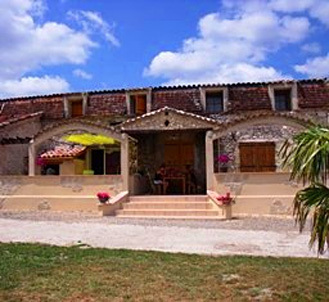 Gite Pompon offers on the ground floor open space living room leading though to fully equipped kitchen. Ground floor toilet. On first floor there are 3 bedrooms, one double room. and two rooms with twin single beds. Bathroom. Electric heating. Douth east facing terrace. Sheets and towels included. Internet connection possible in the gite.